They have been called night songs. Music that takes you on a journey, that's what the judges of the 3VOOR12 Award 2011 wrote. That prize was forOasem (pronounced as awesome) by I Am Oak, according to the judges the best Dutch album of that year. 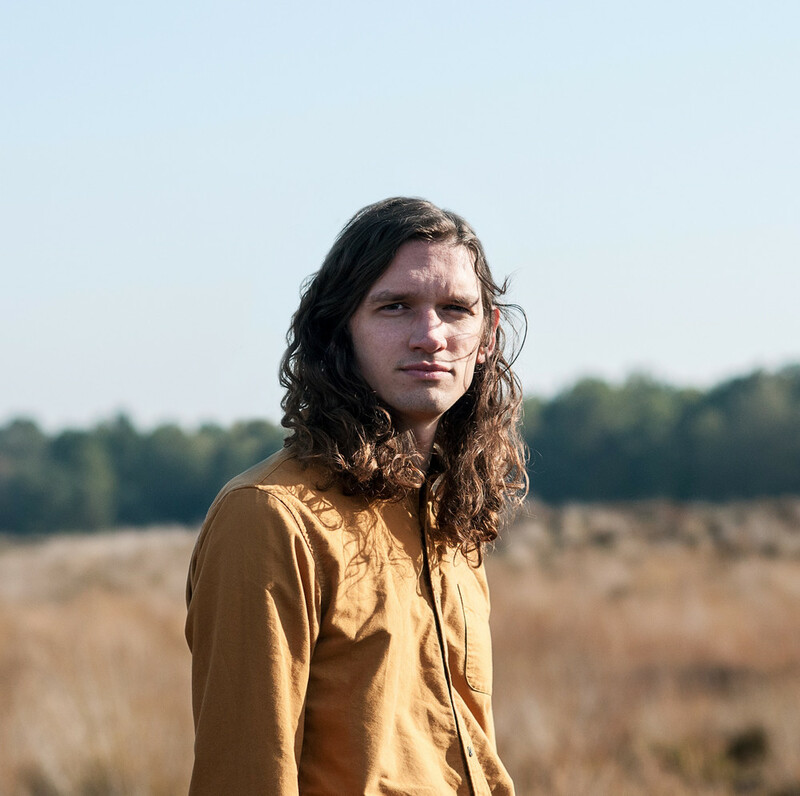 Thijs Kuijken from Utrecht wrote the folk album alone and performs it with I Am Oak. A trip to Finland was a huge inspiration for the music, lyrics and whole idea of the album. Those big thoughts come in small songs and just because Kuijken is holding back, the album is full of tension. Oasem is the next step in a career that slowly but steadily unfolds. The album before Oasem was more acoustic, now the guitars are plugged in, although every song would hold its strength when played acoustic. Kuijken made an album to listen to, not just a collection of singles with some fillers, it's a listening experience. In shows it's the same thing. At that time there is also a big chance that the music takes you away, wherever your dreams want to take you.